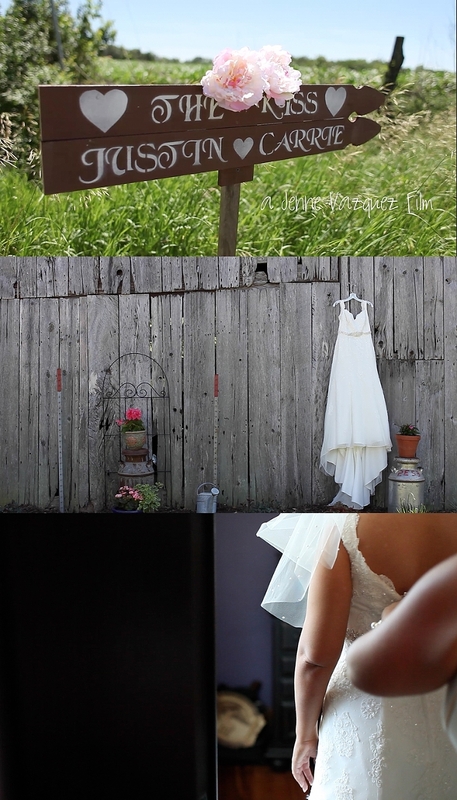 Today I’m sharing the beautiful wedding film of Carrie and Justin on a perfect summer day in June. They married on the farm where he grew up accompanied by their two children and loved ones. This bride and groom were really something special, I could just feel their love through and through in the way Justin looked into her eyes and the way Carrie just lit up when her man was there, she even did a few jumps of joy at the wedding ceremony. They have had a long seven year courting, lots of tears of laughter, struggles and now utter joy. Their dance together is what really did me in, I tear up every time I hear the song her dad played for them. 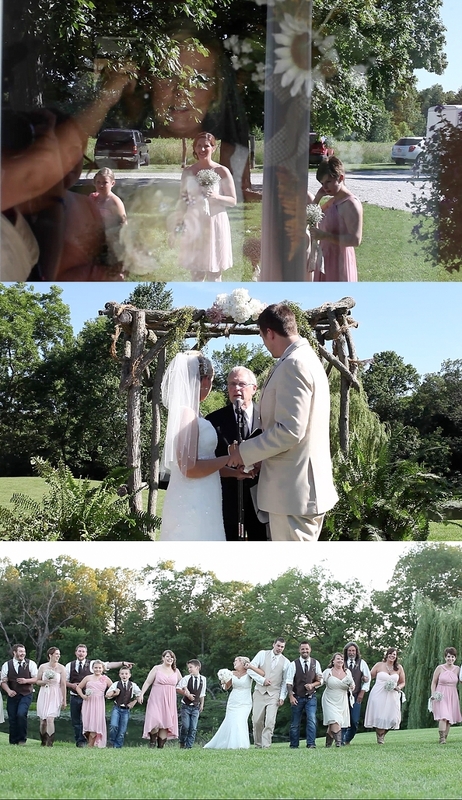 This little country wedding was truly magical! 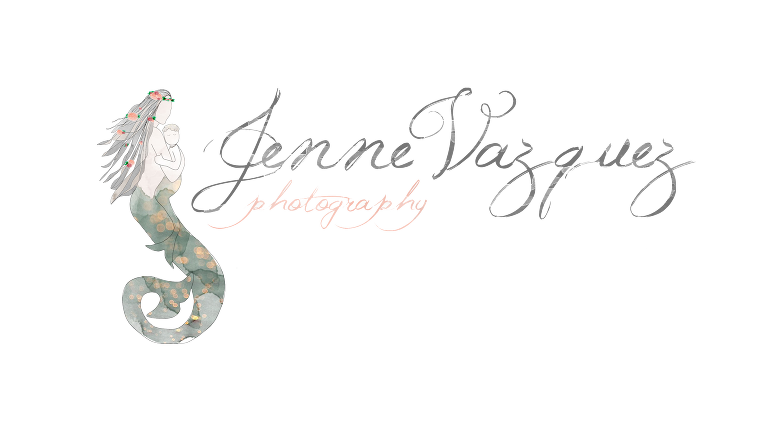 Jenne Vazquez is a Filmmaker & Portrait Photographer specializing in storytelling portrait photography and video. Currently based in Coastal North Carolina servicing immediate and surrounding areas of Onslow County & Pender County including Topsail Island, Hamsptead, Wilmington, Camp Lejeune, & Jacksonville. Jenne loves traveling to nearby Raleigh NC, Washington DC, and as far as Chicago IL, Florida and Los Angeles, CA back home to Orange County, southern California where she grew up. She’s happy to come across the country to tell your love story! I love your work so very much!